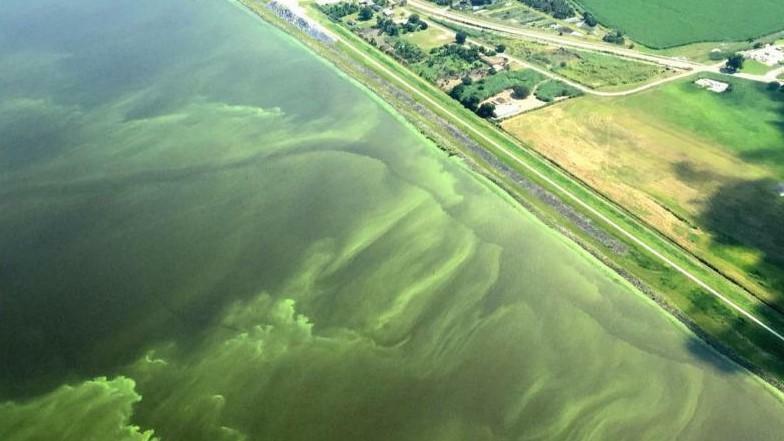 The White House on Tuesday backed Florida’s effort to secure federal funding for a reservoir intended to move water away from Lake Okeechobee and reduce discharges that residents blame for repeated toxic algae outbreaks spreading on both coasts. The request by the U.S. Army Corps of Engineers to include funding for the roughly $1.6 billion Everglades Agricultural Area Reservoir, approved by the state Legislature last year, now heads to the U.S. Senate. The plan is expected to be included as part of America's Water Infrastructure Act of 2018. The reservoir was a priority for Florida Senate President Joe Negron, a Stuart Republican who is leaving office in November. U.S. Sen. Marco Rubio, R-Fl., quickly welcomed the White House action. On Wednesday, Rubio asked the Small Business Administration to provide help to small businesses adversely affected by the algal blooms. Gov. Rick Scott, who has close ties to President Donald Trump, took to social media to praise the White House action, which came a day after the governor took a boat tour of the impacted waters in Southwest Florida and issued an emergency declaration regarding the outbreak. “This critical project will help us move & store more water south of Lake Okeechobee,” Scott, a Republican running against incumbent U.S. Sen. Bill Nelson, tweeted Tuesday. The state is banking that the federal government will pick up the tab for half of the project, projected to cost about $1.6 billion. “This reservoir is an indispensable component to finally eliminating the harmful discharges from Lake Okeechobee that are polluting our estuaries and waterways,” Negron said in a statement Tuesday night. Negron expressed hope that the initial permitting and engineering for the reservoir can begin within the next few months. “This is an emergency; time is of the essence,” he said. Tuesday’s approval by the White House’s Office of Management and Budget came a day after Scott imposed an emergency order for Glades, Hendry, Lee, Martin, Okeechobee, Palm Beach and St. Lucie counties over the reemergence of toxic algae outbreaks in the St. Lucie and Caloosahatchee estuaries. 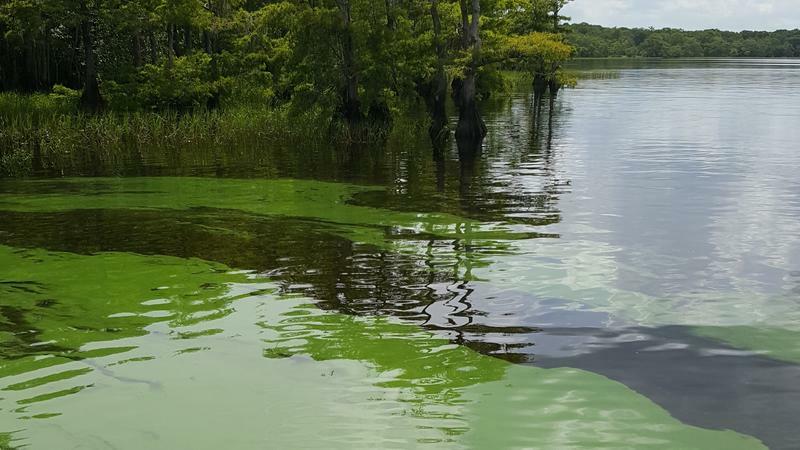 A similar outbreak of “guacamole-thick” algae blooms spreading across the Treasure Coast spurred the Legislature to advance plans for the reservoir two years ago. 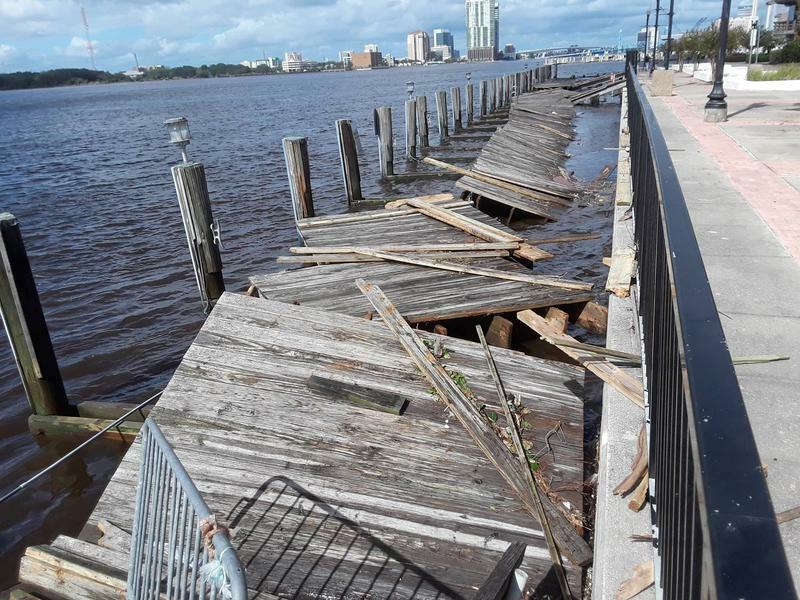 Scott’s emergency declaration Monday also enlisted a number of state agencies to address the toxic waters. The governor directed the Department of Environmental Protection and the South Florida Water Management District to waive various restrictions and regulations to store water in additional areas south of the lake. Also, Scott ordered the Department of Environmental Protection to set up a grant program to help local governments pay for clean-up services. The governor told the Department of Economic Opportunity to assist businesses impacted by the algae outbreak. 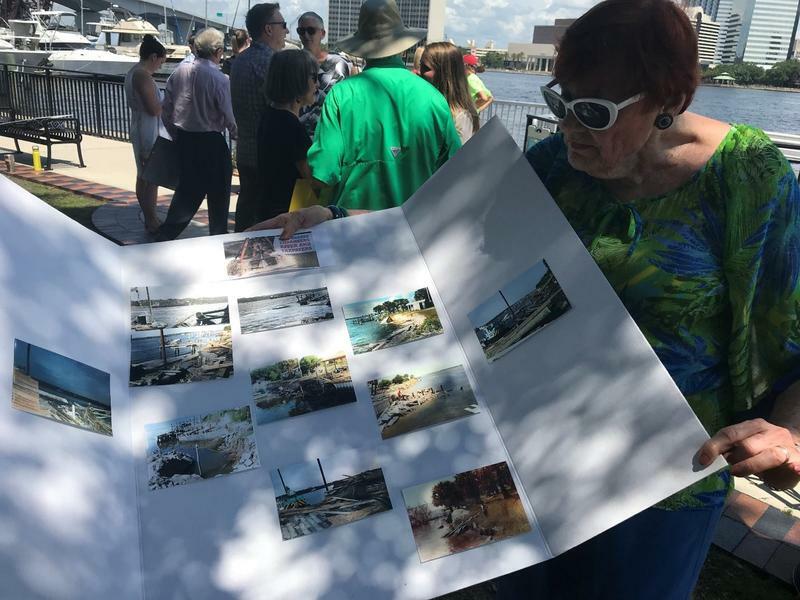 And Scott ordered state health officials to inform Floridians and visitors of the dangers of algal blooms, and directed tourism officials to find ways to reduce the impact of the outbreak on the state’s travel industry.